This college has been closed and abandoned since 1953. 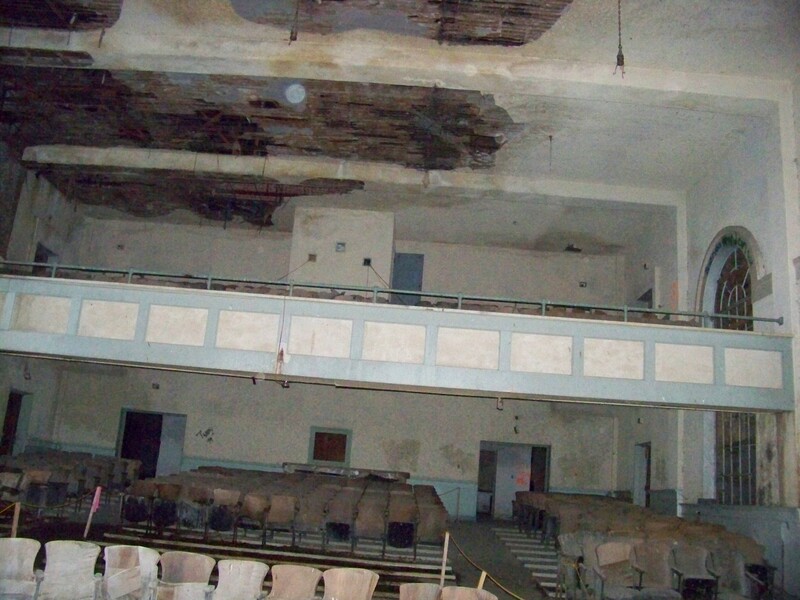 This is the auditorium as it is today and pretty much how it was left. Interesting for being 60 years abandoned. The entire campus is currently going through a slow renovation and that sort of thing stirs up hauntings. This entry was posted in Uncategorized and tagged albion, auditorium, college, idaho. Bookmark the permalink. YAY!!! I love that pic! Sarah's still trying to figure out how to get the recordings onto her computer.